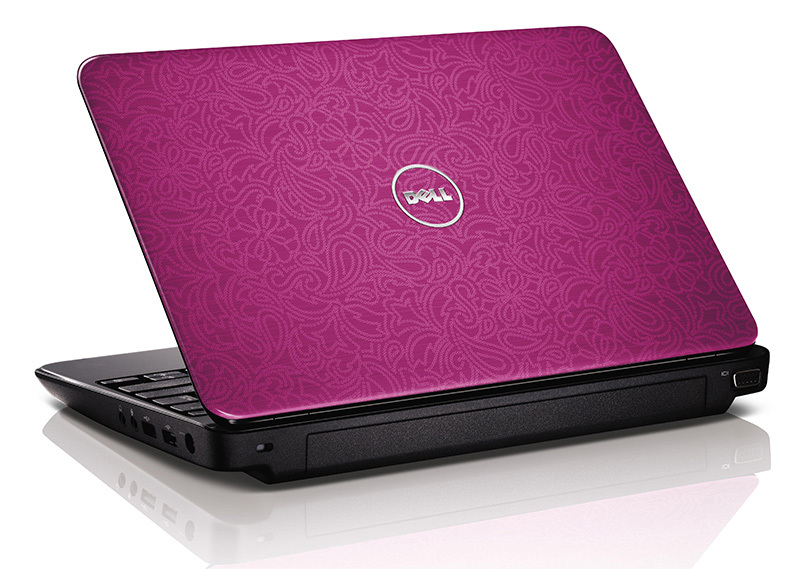 Dell has revealed a new laptop, the Inspiron 101z. Priced at $449 this laptop wieghs below 4 pounds and is powered by an AMD Athlon II Neo Mobile proceesor and ATI graphics. The laptop has a 6 cell battery that can keep it running for more than 6 hours (6.5 hours to be exact). The laptop looks very stylish and is light for a laptop which should make it excellent for people who want ultra-portability but don’t fancy a small netbook.